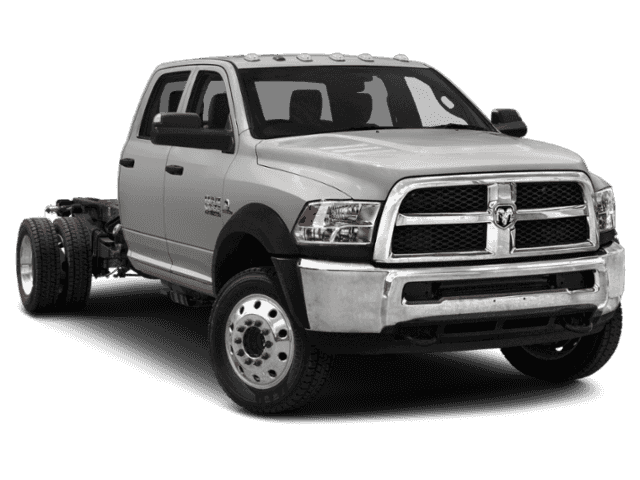 Bright White Clearcoat exterior and Diesel Gray/Black interior, Tradesman trim. 4x4, iPod/MP3 Input, Turbo Charged, FRONT FOG LAMPS. AND MORE! 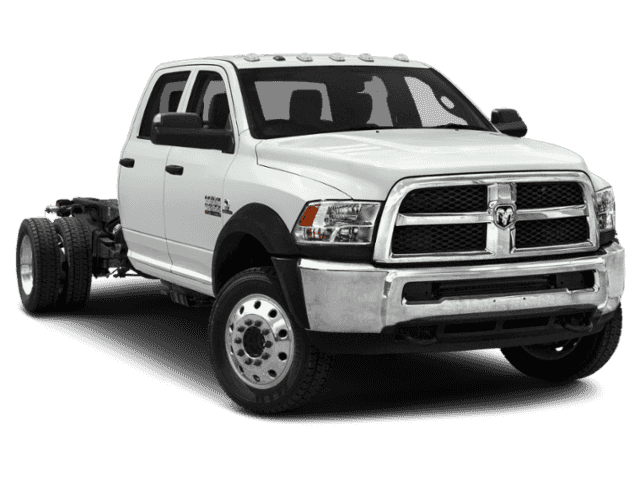 ENGINE: 6.7L I6 CUMMINS TURBO DIESEL Cummins Turbo Diesel Badge, Electronically Controlled Throttle, 87 mph Maximum Speed, Current Generation Engine Controller, Smart Diesel Exhaust Brake, Selective Catalytic Reduction (Urea), RAM Active Air, TRANSMISSION: 6-SPD AUTO AISIN AS69RC HD Front Armrest w/Cupholders, GVWR: 19,000 lbs, Tip Start, RADIO: UCONNECT 3 W/5 DISPLAY 5.0 Touchscreen Display, Overhead Console, GPS Antenna Input, Temperature & Compass Gauge, Integrated Voice Command w/Bluetooth, Charge Only Remote USB Port, SiriusXM Satellite Radio, For More Info, Call 800-643-2112, 1-Yr SiriusXM Radio Service, PARKVIEW REAR BACK-UP CAMERA Parts shipped loose for upfitter installation, REMOTE KEYLESS ENTRY, FRONT FOG LAMPS. 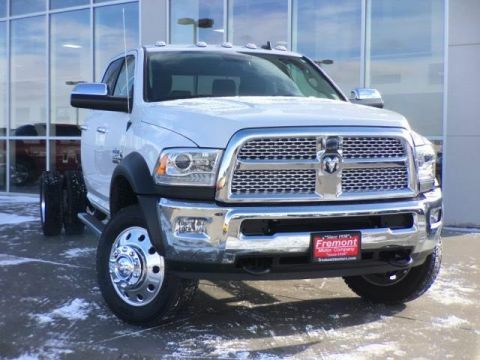 Ram Tradesman with Bright White Clearcoat exterior and Diesel Gray/Black interior features a Straight 6 Cylinder Engine with 366 HP at 4500 RPM*.